There's a new Donut in Town. 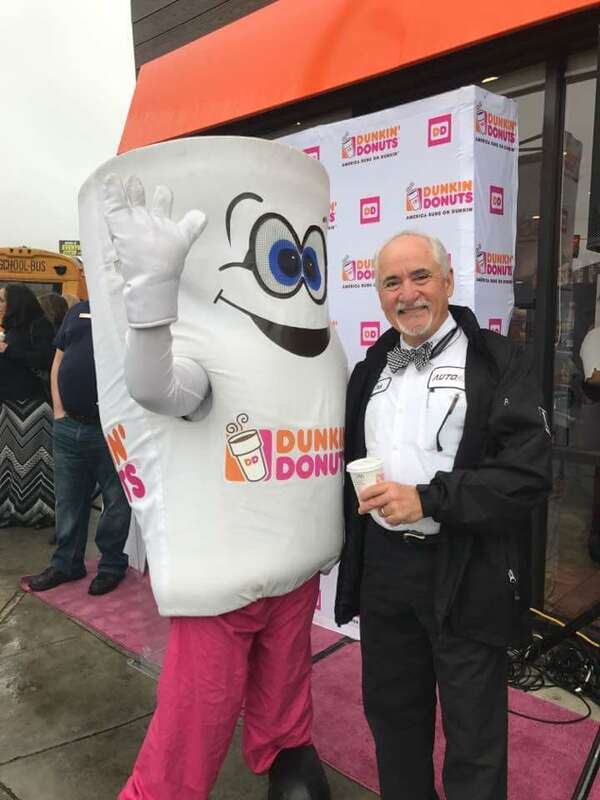 Dunkin Donut opened a new store in Van Nuys and celebrated it's Grand Opening with a ribbon cutting ceremony supported by the Greater San Fernando Valley Chamber of Commerce. As active members of the Chamber, I attended and enjoyed a hot cup fo bold coffee and a delicious French cruller. Welcome to Van Nuys Cuppy.